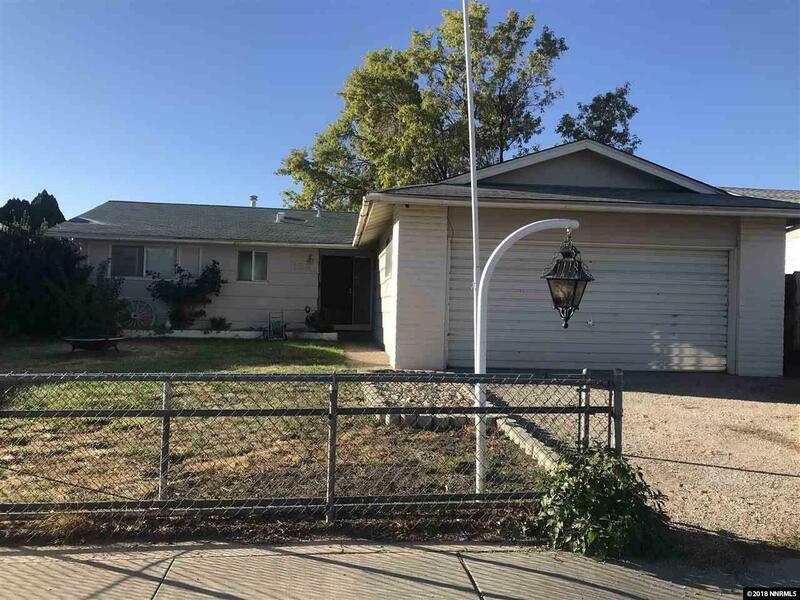 Very affordable spacious home in Sparks. 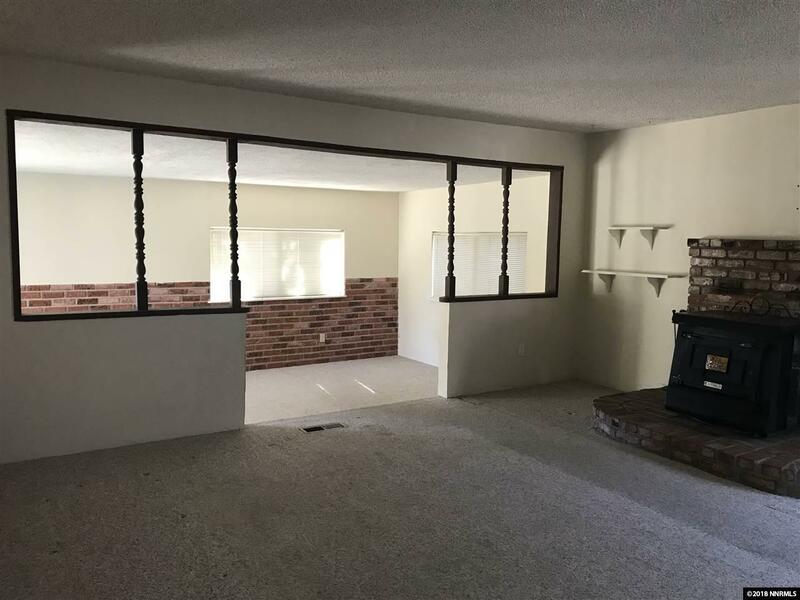 Three bedroom, two bath, two car garage. Lots of well done updating throughout the years. 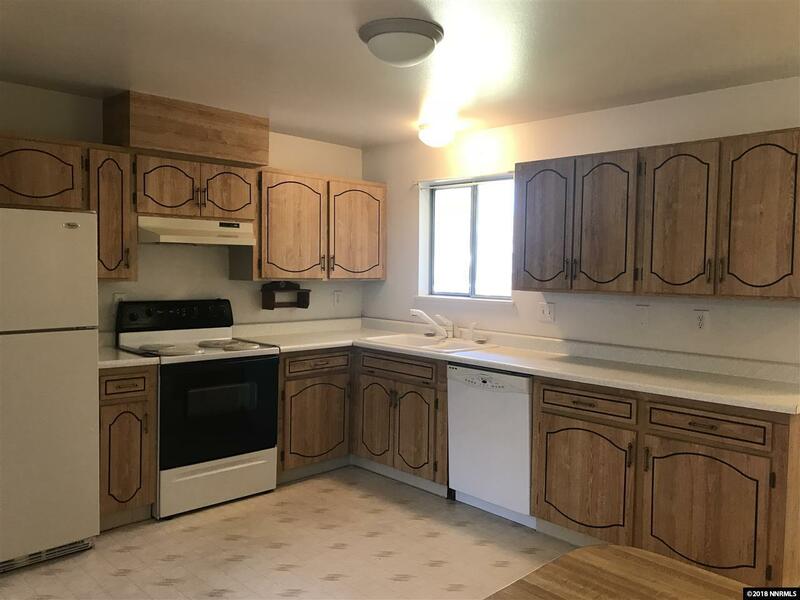 Newer kitchen, bathrooms, large laundry room, mirrored closet doors and more. Fully fenced back and front. 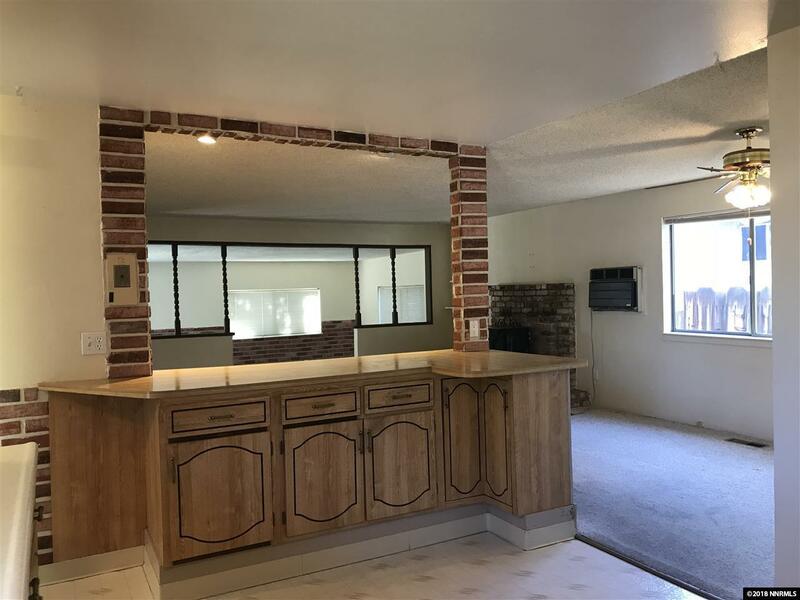 No HOA fees in this area. Easy to see!